Find out more about how we are working towards becoming an environmentally friendly hotel. 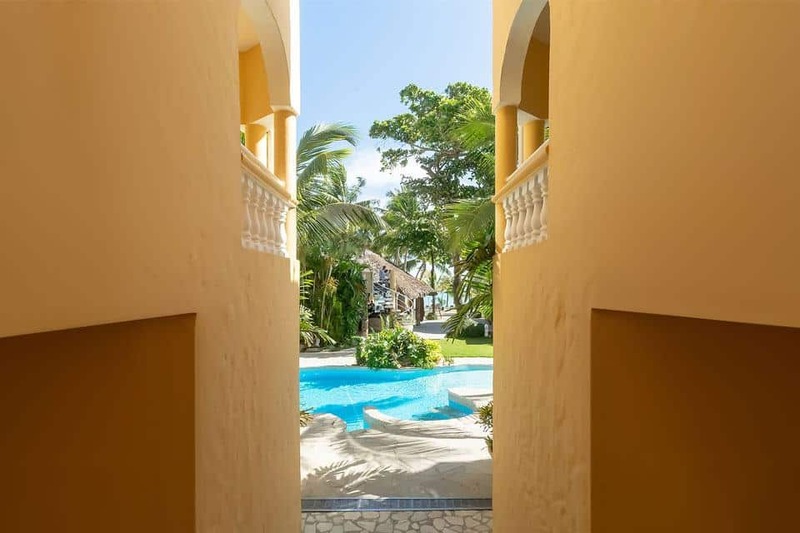 Cabarete is a breathtaking tranquil paradise on the north coast of the Dominican Republic with our hotel nestled amongst the palms. Located in such a naturally beautiful spot, we’ve been committed for over 18 years to becoming an environmentally friendly hotel. Our owner Claudia Schwarz, has always been passionate about our environment and oceans. Thanks to her inspiring attitude, here are 3 ways Villa Taina is going greener. It’s no secret that plastic is covering our planet, polluting our oceans and has become a serious cause for concern. For this reason, we are saying no more to plastic straws and plastic to-go cups. This may not sound like much, but plastic straws are the 11th most found ocean trash. Over 500 million straws are used in the United States daily. That’s enough to circle the Earth 2.5 times! It quickly adds up. Plastic to go cups are no better with over 500 billion plastic cups are used annually. The statistics are pretty shocking but along with other businesses, we are making small changes that make a huge difference. 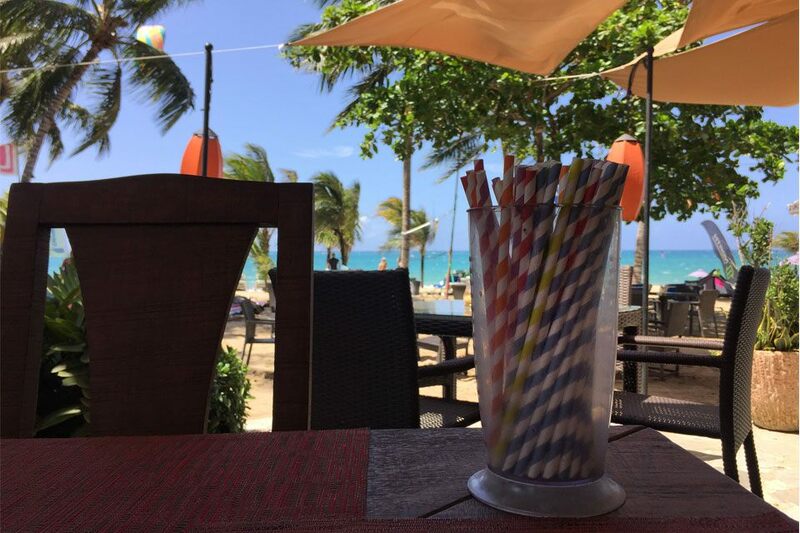 We are working towards becoming a plastic-free hotel starting with implementing paper straws and to go cups. Our treatment plant allows us to dispose of treated waters that is 98% adapted for human consumption. The plant is designed, built and supervised by Bio4 Smart Water Solutions. They use the most advanced Austrian technology where the waste is broken down by bacterial communities. To keep our bacteria healthy and alive, we use natural cleaning products and list what not to flush or pour down our drains on our room info cards. This means we’re not polluting the ocean or streets with sewage or harmful chemicals. 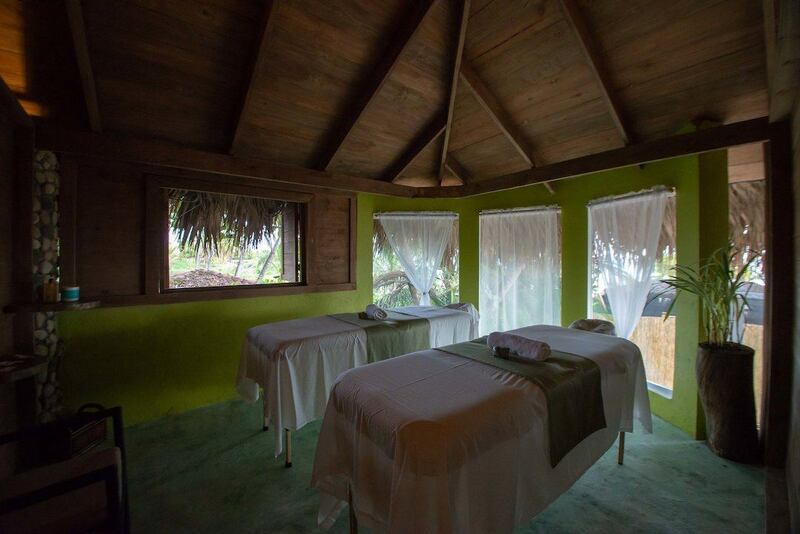 The Dominican Environmental Authority have recognized our efforts and awarded our hotel the certificate of operation with full approval that we can provide this service to our neighbouring businesses. 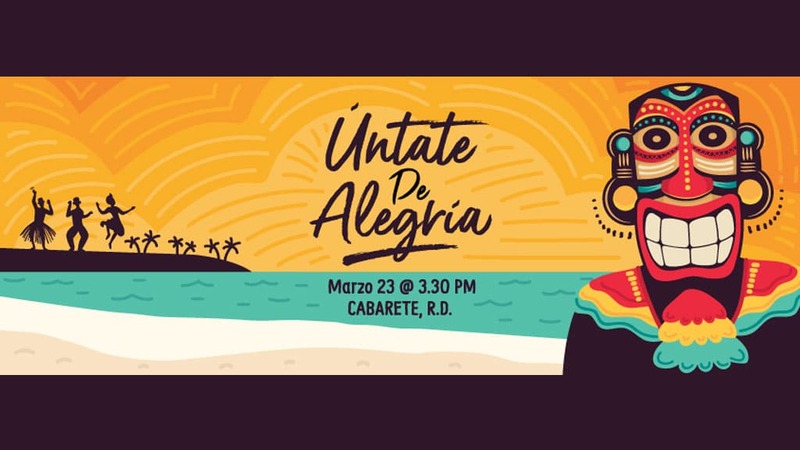 We also employ two internationally recognized companies, Altol Dominicana and Preverisk Group to monitor and advise us on our environmental impact and possible improvements. 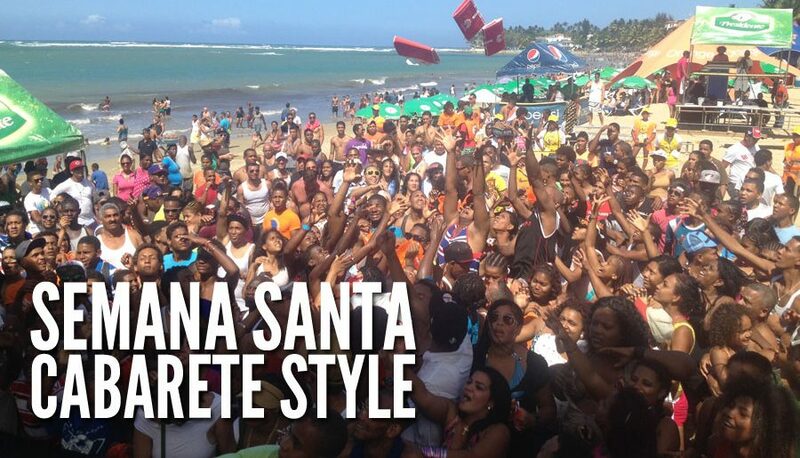 Cabarete is conveniently compact with a stroll from one end of the town to the other taking less than 10 minutes. But sometimes, we want to explore a little further afield or get somewhere faster. Most would opt in for a moto concho or taxi, but with air pollution an increasing problem and responsible for over 50,000 death a year in America, we’re trying to steer clear of vehicles. 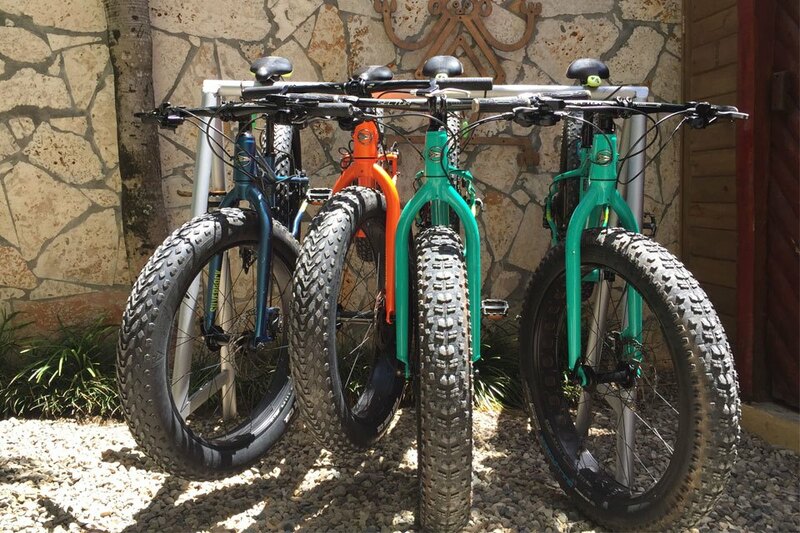 As a result, we are now offering bicycle rental to all of our guests with the latest Silverback Scoop Fatbikes. We’re all about comfort so these bikes have extra fat wheels for traction and to soak up the bumps on your adventures. In addition, bicycle tours will be on offer soon, so stay tuned! Our hotel is working around the clock towards our goal of becoming an environmentally friendly hotel with recycling efforts, reducing plastic usage and many more ideas in the works. We can’t wait to share our progress with you every step of the way. If you have any ideas or input into our methods, please let us know in the comments below or drop us an email at info@villataina.com.